Over the course of 2015, I had the opportunity to visit 16 cities. I saw one of the seven wonders of the world, I went on a road trip to the Canadian Rockies, attended EDC Las Vegas in the Nevada desert, became an expert at feeding wild deer, visited Singapore during its Golden Jubilee, reconnected with old friends across different continents, fell in love with an Uber driver/band drummer, ran into Hollywood stars in Downtown Los Angeles, and I watched my first-ever NBA game – live! I’ve been working hard on this little travel blog ever since and I am super excited to announce that I have partnered up with GPSmyCity.com to host a fun contest giveaway!!!!! 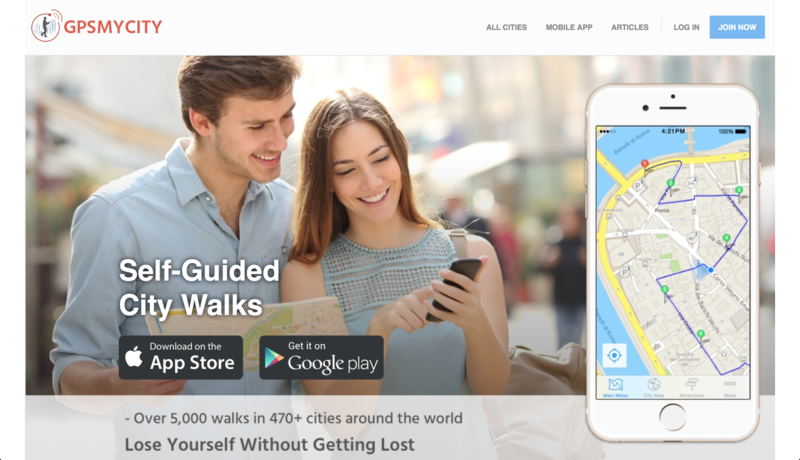 GPSmyCity.com is an iOS and Android apps publisher based in Las Vegas that focuses on providing self-guided city walks in over 470 cities worldwide. With more than 5,000 city walks available, you get the most precise maps and routes guiding you to famous attractions, monuments, and interesting sights as well as hidden gems. 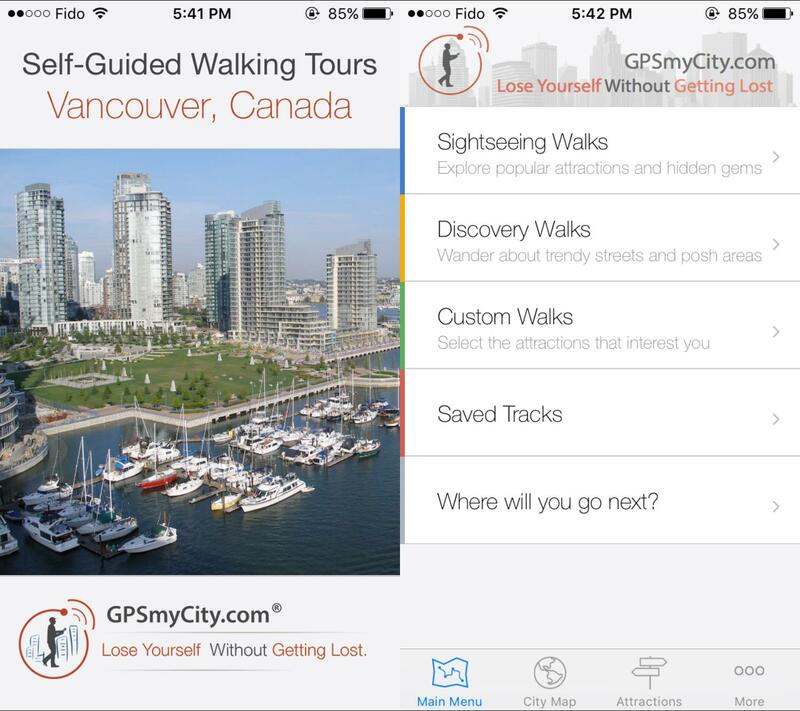 It’s basically a personal tour guide that you can get on your phone, in your hand, and at your own convenience. No annoying group tours or tour busses. 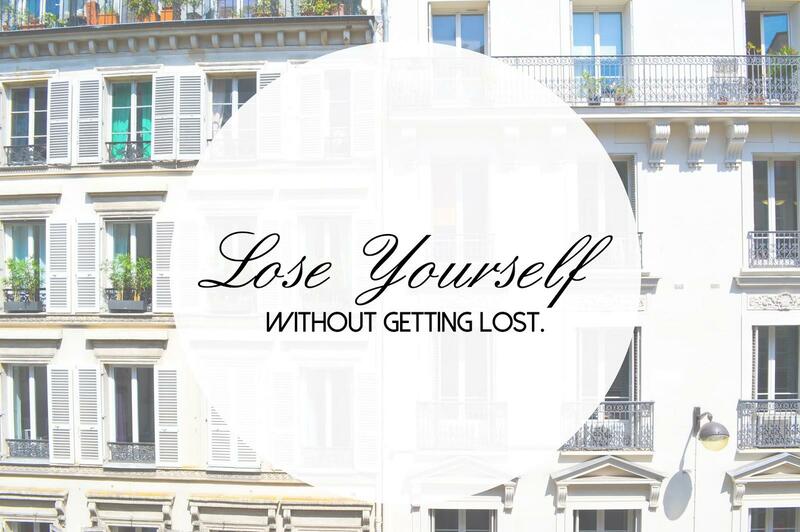 You get to go out there on your own and explore at your own pace. 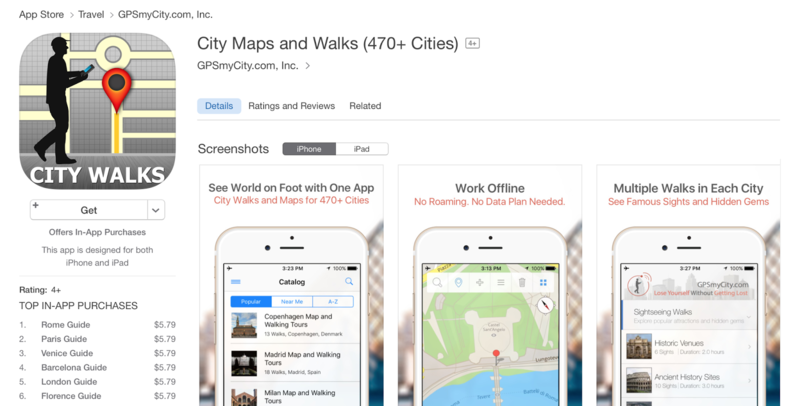 Directory of offline city maps and self-guided city tours. For the complete list, visit http://www.gpsmycity.com/user/static_sfg.html. You guys know me, I’m based out here in Vancouver, B.C. I don’t like recommending something I haven’t tried and I’m not saying I went through each and every walk on here, but I’ve put on my reading glasses and “analyzed” the app a bit so here’s a quick demonstration of how this app works. Downloading it from the App Store. 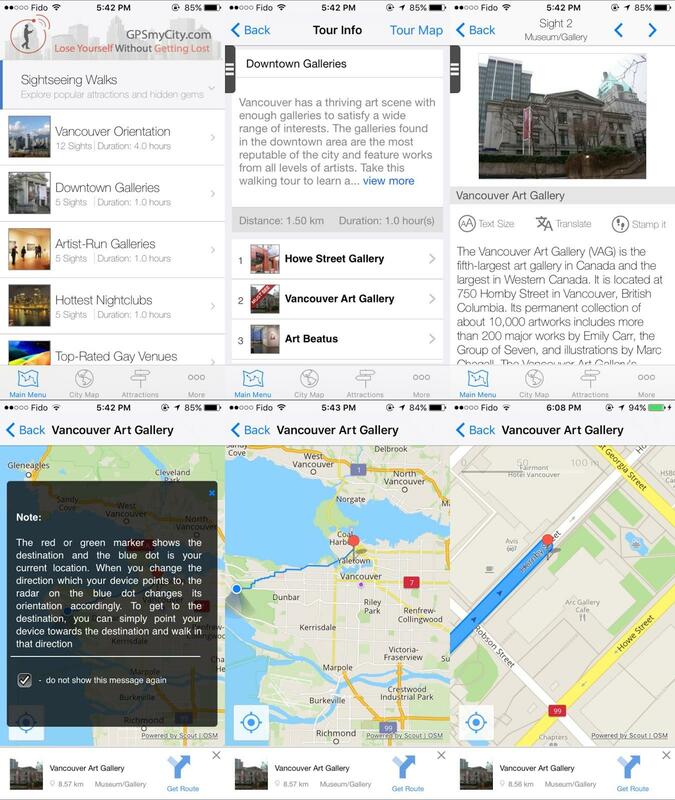 Example of a sightseeing walk to Vancouver Art Gallery. You can browse by attraction as well. 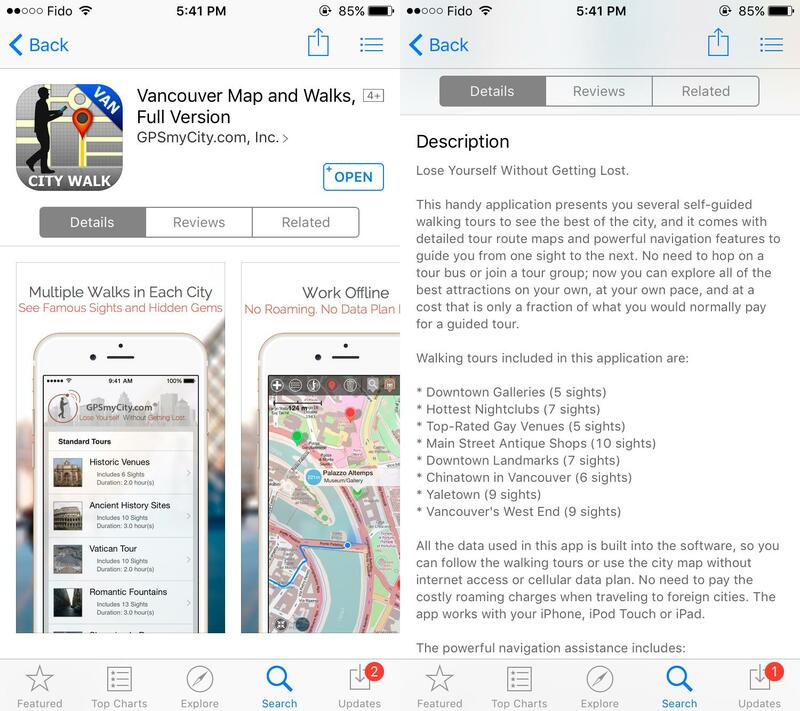 The app itself is very hands-on and easy to navigate around. Clean, simple layout design without information all cluttered and hard to read. You can also adjust the text size yourself, which is always good. Precise directions and accurate maps, although the maps could be a tiny bit more detailed. The classification could be better organized too, especially for the Attraction List. But hey, I’m a perfectionist and I have an eye for the details so that’s just me picking bones from an egg (nitpicking). Overall not a bad app. Quite helpful, gets the job done, and actually introduced me to a few places I didn’t know existed in Van. The contest begins today, December 15th, and will close on January 15th, 2016. 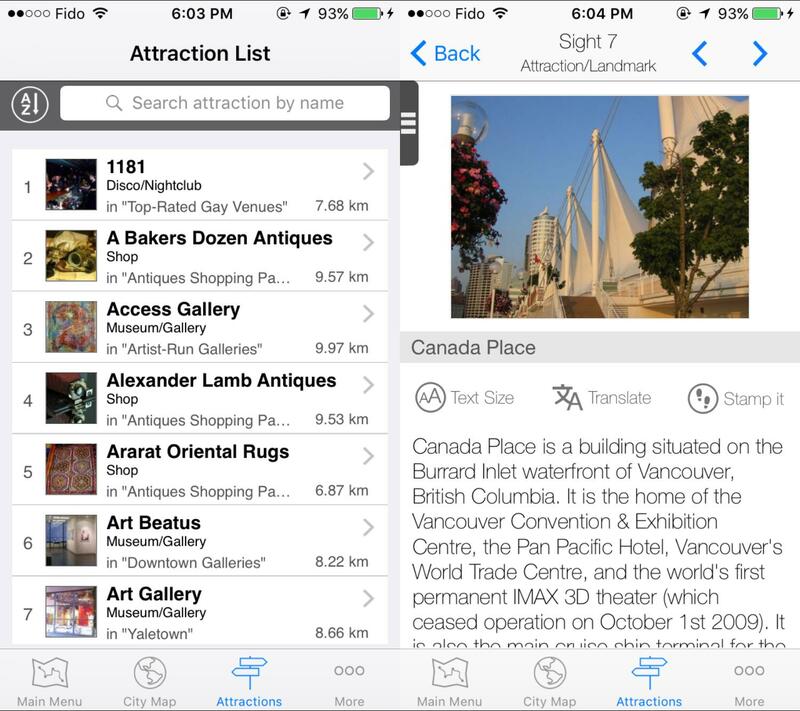 We will be giving away 20 iOS promo codes to any city listed in the directory valued at $4.99USD. All you have to do is comment down below which city you wish to visit the most. Make sure to comment using your Google account. If you don’t have a Google account, you can comment as anonymous, but remember to leave your name so we don’t get a bunch of anonymous and not know who is who! Once the conest closes, winners will get 28 days to download the app. So what are you waiting for!? Comment away and stay tuned to find out if you’ve won. As of today, Saturday January 16th, this giveaway has closed. I am pleased to announce the following winners: Nick Chen, Charmain Tuet, Gina C, Tracy S, 高碧憶, AT, Edward Chiu, Yung Darren, L, Alicia Conceicao, Michael_guitard, Frank Liao, AW, GC, Anonymous posted December 23, 2015 at 10:58 PM, Laura H, Alice Chen, LM, and JM. Please contact me at contact@mysuitcasejourneys.com and let me know which city you would like to receive the promo code to. Thank you all for your participation and stay tuned for more fun giveaways! Previous Post What makes me want to move to L.A. 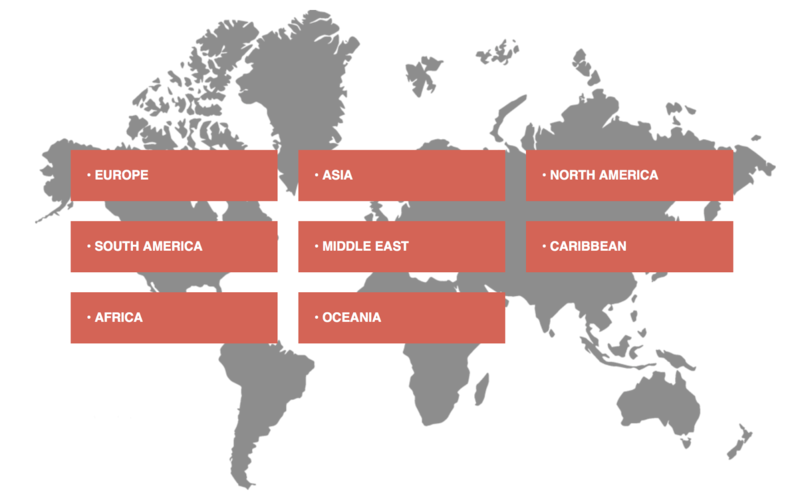 This blog motivates me to want to travel. I really want to go across Japan! Want to revisit Seoul and visit the eateries where locals eat! I want to check out Cape Town the most. I want to go to east Europe! I want to go Maldives!!! I've always wanted to visit Tokyo again! Hey Vivian! Yes, we totally should!!!!! I love your blog by the way and your Instagram feed is so on point, so beautiful to look at! Any country in Japan, perhaps Tokyo! Would love for the chance to visit Korea! Hi I'm Michael, I want to explore Sao Paulo, Brazil. This is great! Love the blog! It would be nice to visit Osaka in Japan, I heard it's amazing during the summer. I'd love to get one for Taipei! I want to visit Sydney in Australia.